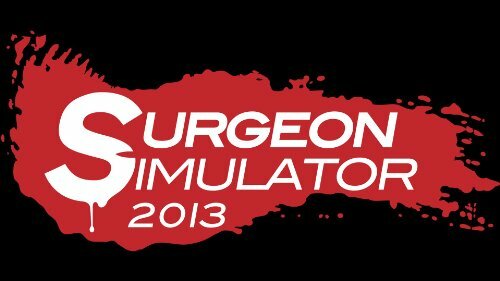 Surgeon Simulator 2013 is a surgical simulation game by Tom Jackson, Jack Good, Luke Williams and James Broadley of Bossa Studios. Surgeon Simulator 2013 is played in first-person perspective. Mouse movement is used to control the movement of the player's hand. By holding down the right mouse button and moving the mouse, the player can rotate the hand. The left mouse button is used to lower the... See more hand. By default, the A, W, E, R, and spacebar keys are used to control individual corresponding digits for grasping items. Gameplay consists of the player attempting to perform various surgical procedures, for example a heart transplant. Multiple extra modes are available after completion of the early operations, such as performing an operation while inside an ambulance where surgical instruments bounce around at random, and operating in space where the zero-g environment causes all of the instruments to free-float.